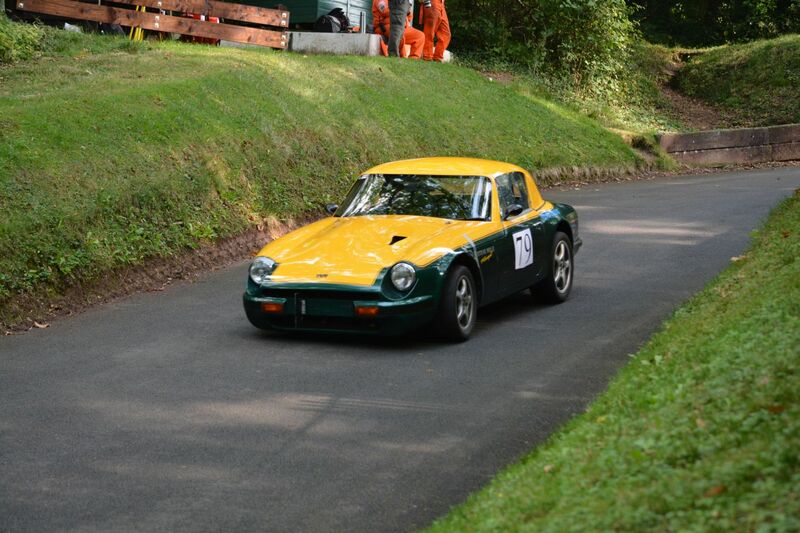 Classic Marques Sports Car Club is for drivers of sports cars and sports saloon cars who wish to sprint and hillclimb FAIRLY on handicap at the best race tracks and hill climbs in the country. 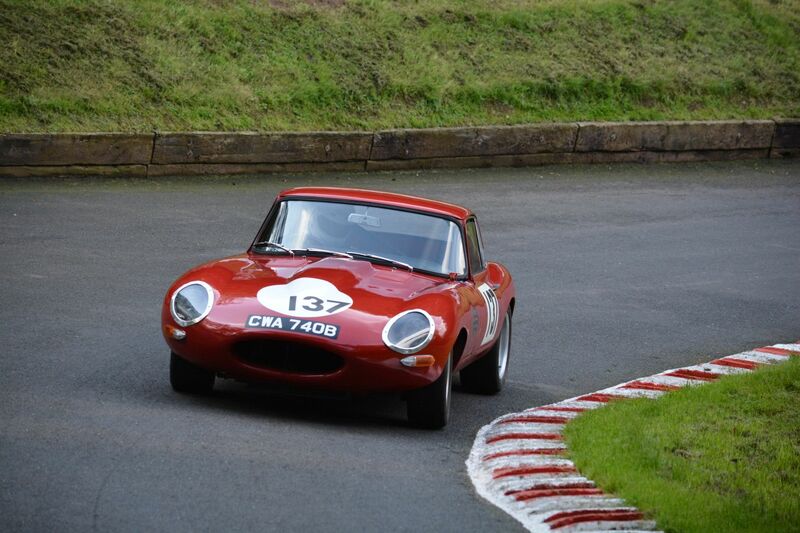 CMSCC will host and run a speed series called Classic Marques Speed Challenge, which will be as fair as possible with the algorithm (based on power, weight and tyres) tuned and improved on an annual basis. 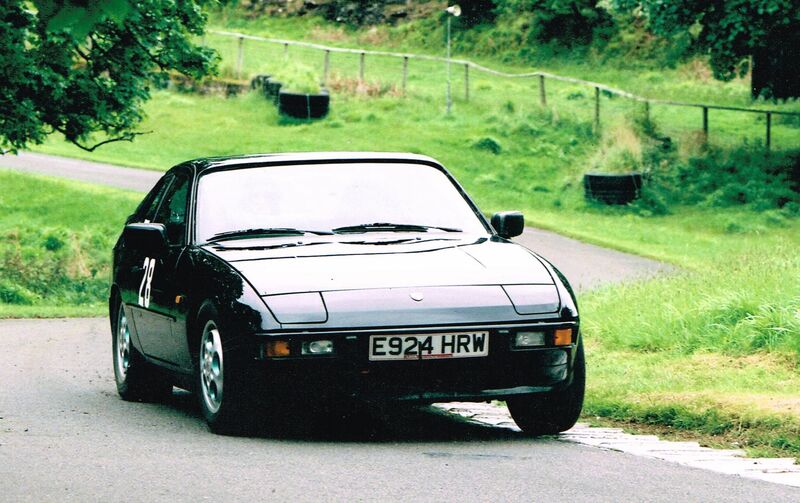 The Classic Marques Speed Challenge will invite sports and sports saloon cars manufactured in the UK, Europe and Japan. 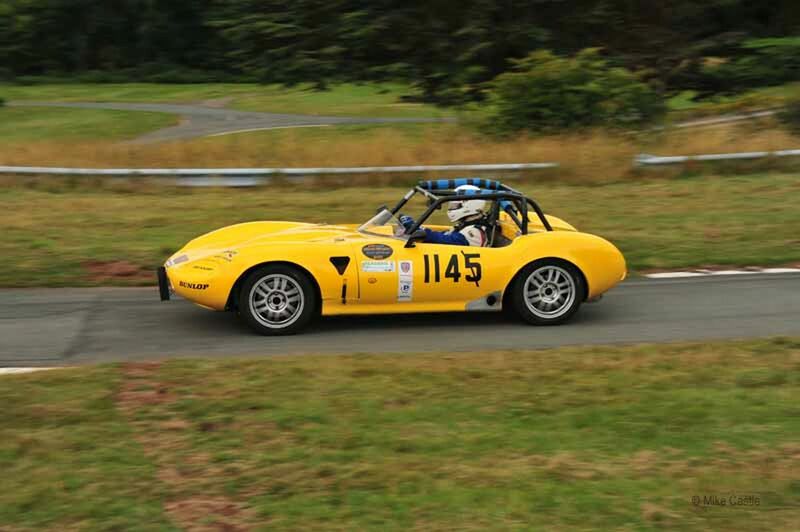 Classic Marques Sports Car Club will actively encourage young people to get involved or participate directly in motor sport. 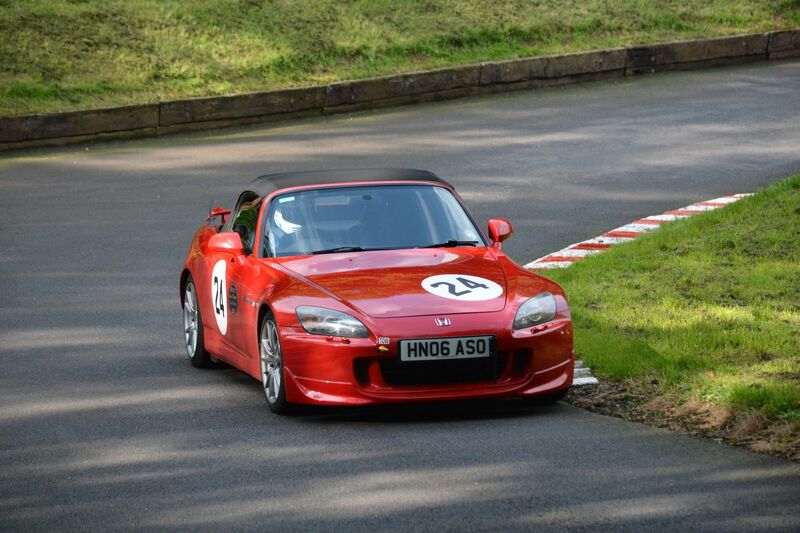 CMSCC is sports car club run BY sports car drivers FOR sports car drivers.